At one time both the Denver, South Park and Pacific and the Denver & Rio Grande Western sought access to the mining center of Leadville, Colorado. The South Park's line was by far the more difficult to operate, crossing the continental divide twice between Denver and Leadville. Being built to 3-foot gauge didn't help, and by the mid-twentieth century only the portion of the line from Leadville to Climax, Colorado remained, now standard gauge and serving a molybdenum mine. By that time the line, originally built by Colorado Governor John Evans and later taken over by the Union Pacific, had been sold to the Colorado & Southern (later part of the Burlington). 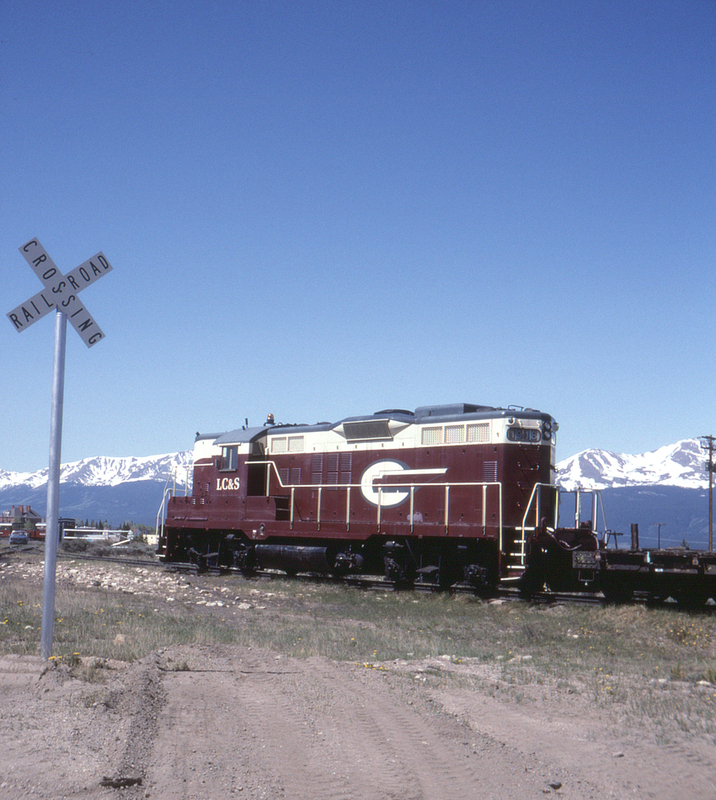 In 1998 the remaining D&RGW trackage (by then owned by Union Pacific) was abandoned, removing the last connection between Leadville and the national rail network. Today what's left of the line is operated as a tourist railroad under the name Leadville, Colorado & Southern.